Right! All fixed! Now, where were we? And when were we? Oh yes! Costumes! Poor lad. 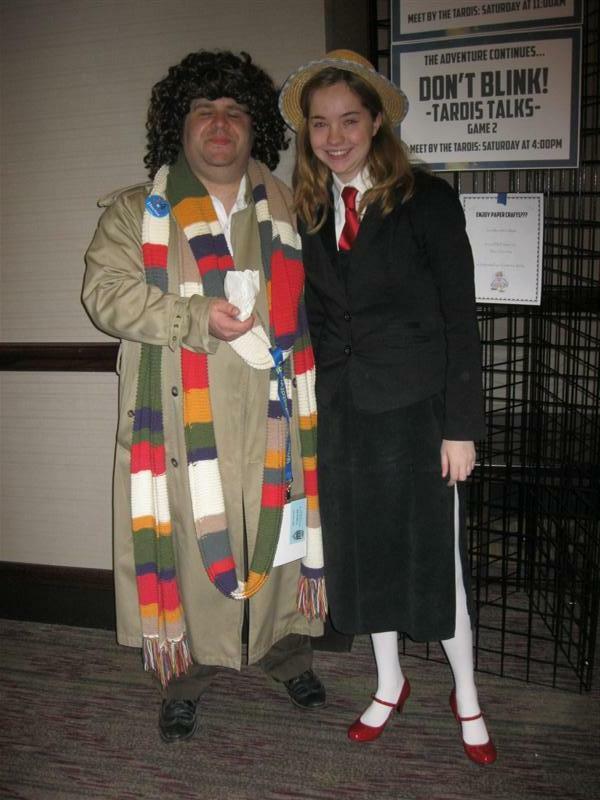 Everyone thought he was Arthur Dent. 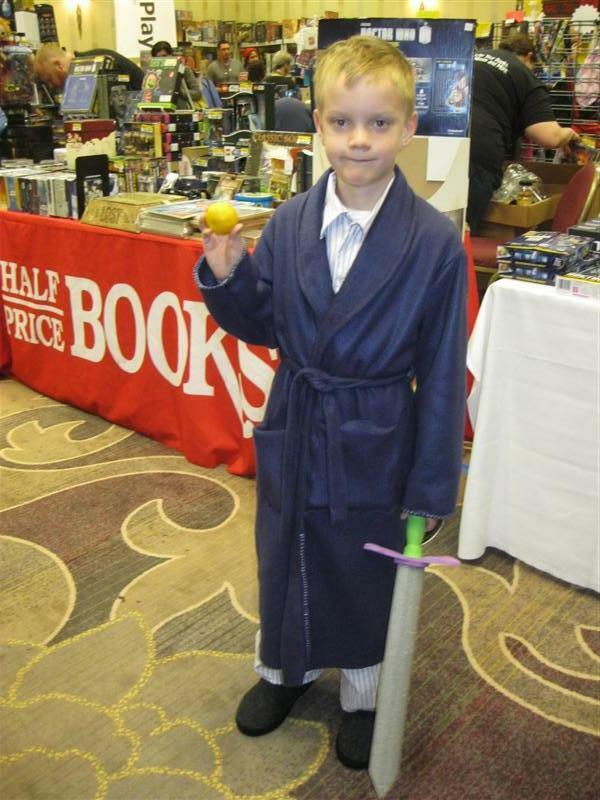 At least, up until they saw the sword and the Satsuma and realized it was The Tenth Doctor from The Christmas Invasion. 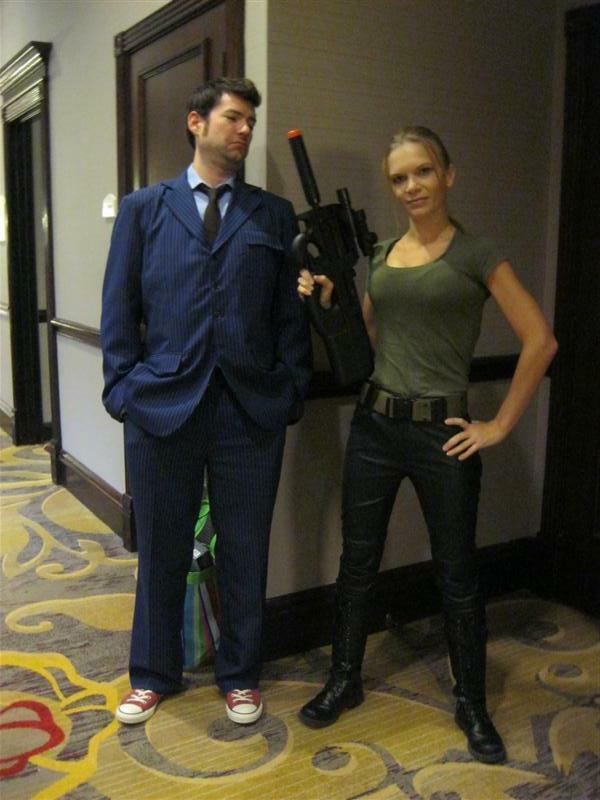 The Tenth Doctor and The Doctor's Daughter, Jenny. An amazing K-9 unit. This one was capable of moving and saying several lines from the show! Another impressive RC unit. 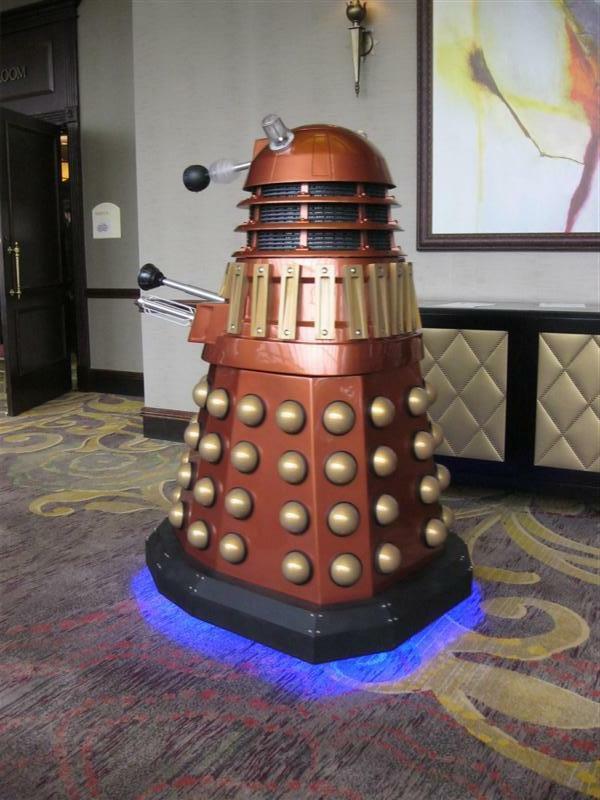 This Dalek moved and talked! 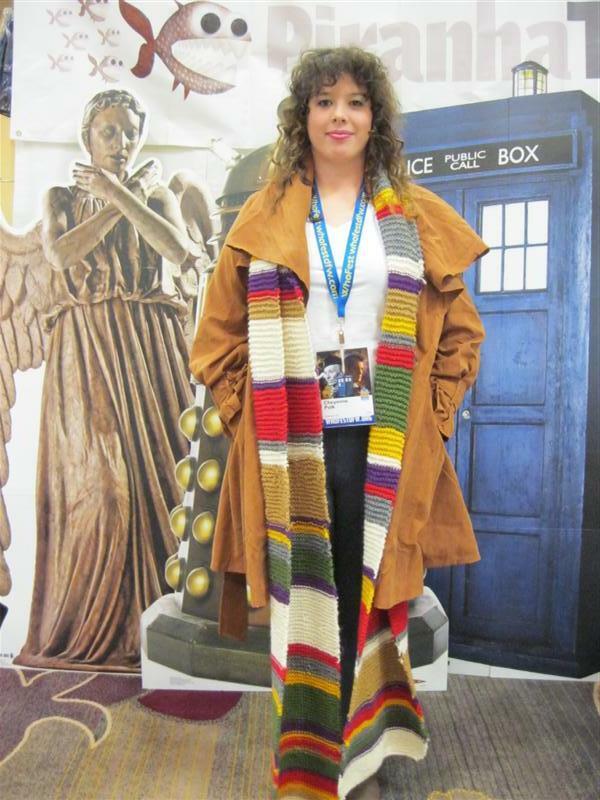 Roll2Play is a wonderful games shop in Coppell, Texas which carries materials for The Doctor Who RPG as well as a variety of family board games. 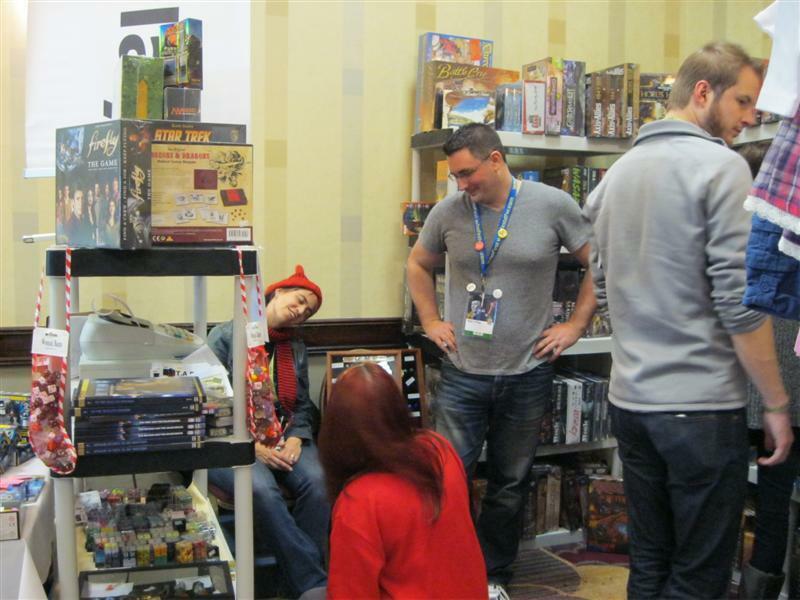 Collected is a new but quickly-growing comics and games shop in the DFW area. They helped me out with planning gaming events at my library and I've found their staff to be courtesy and helpful in all things. 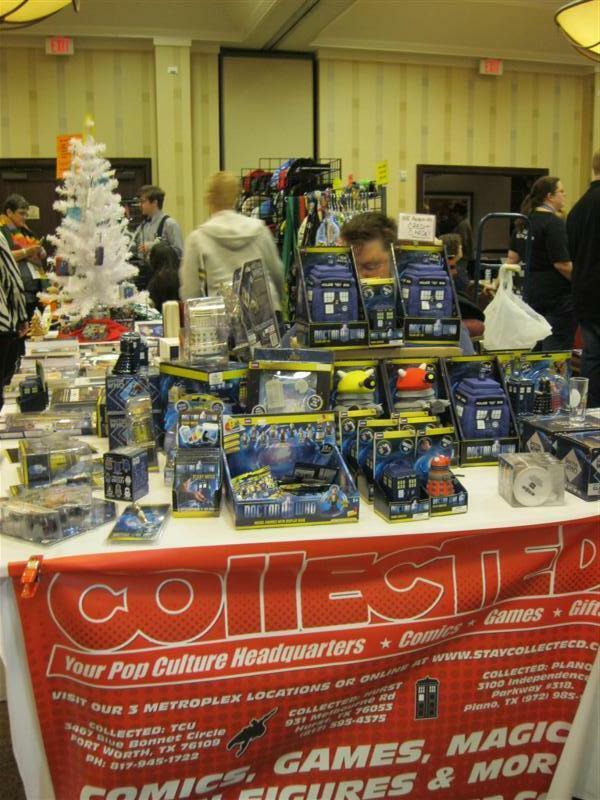 As you can see, they also carry a lot of Doctor Who swag. 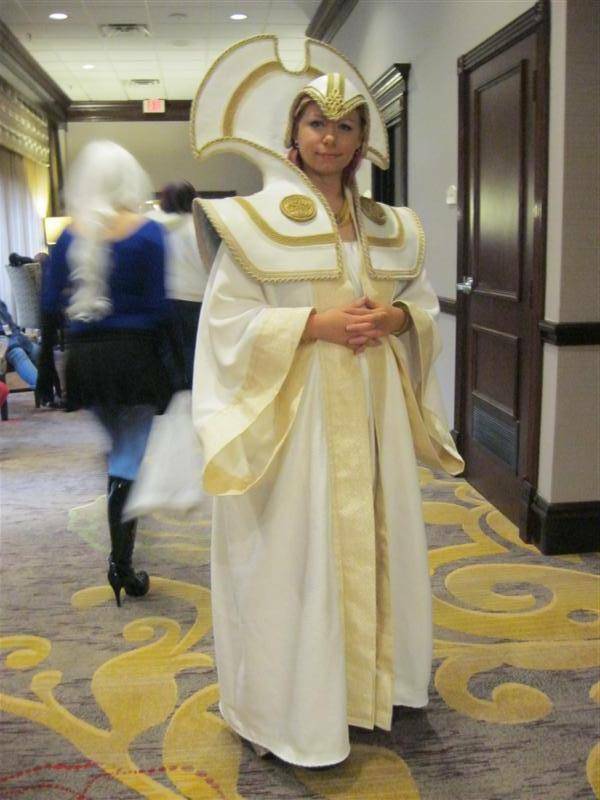 As I said before, it was a great convention and a fun time. 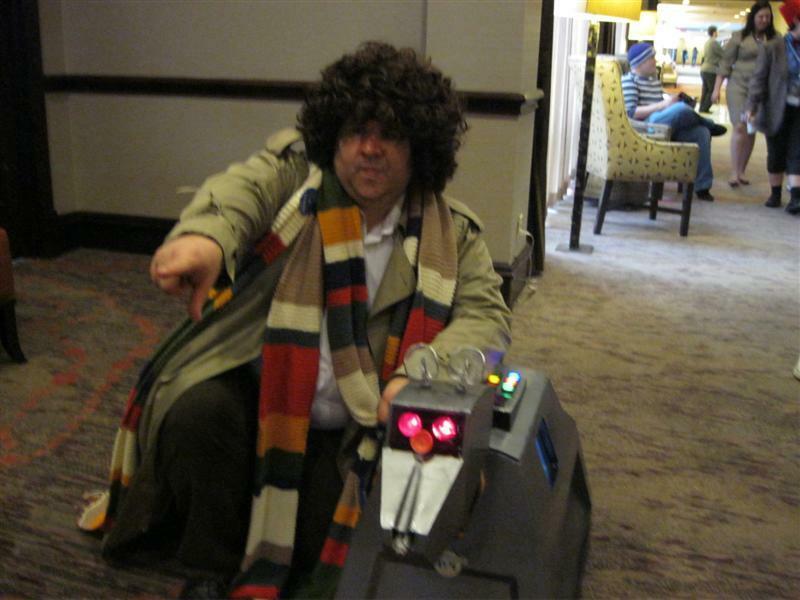 Even if I had a TARDIS to go to the next WhoFest right now, it wouldn't be soon enough. See you all in 2015!